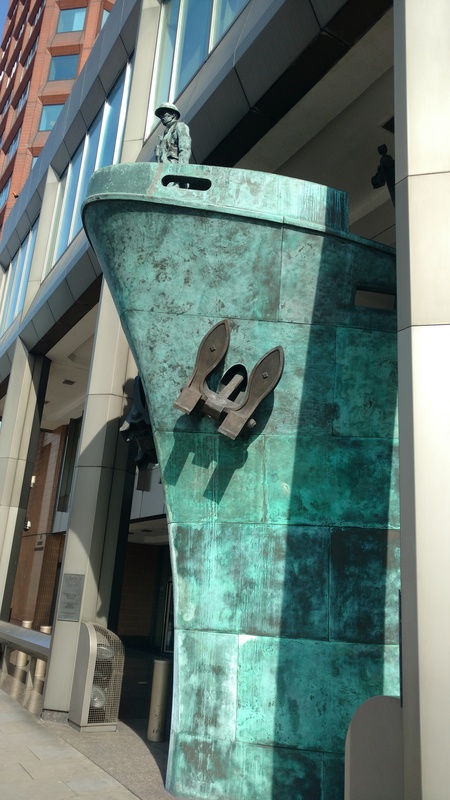 In a landmark step forward for the goals set out in the Paris Agreement, the International Maritime Organization (IMO) today agreed to climate targets for the sector. LONDON, UK (13 April 2018) - In a landmark step forward for the goals set out in the Paris Agreement, the International Maritime Organization (IMO) today agreed to climate targets for the sector, as part of its first comprehensive greenhouse gas emissions (GHG) reduction strategy. The global maritime regulator also agreed to ban heavy fuel oil in the Arctic, a region on the frontline of the impacts of climate change, and to tackle the growing problem of ocean plastics. The International Maritime Organization headquarters in London.